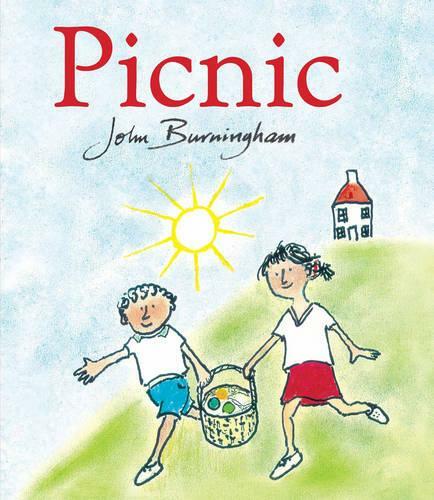 For several generations, John Burningham’s work was childhood, be it his own picture books (i.e. Mr Gumpy's Outing, Courtney, or Avocado Baby) or his occasional projects for texts not his own (The Wind in the Willows, the now sadly out of print Chitty Chitty Bang Bang). Twice winner of the Kate Greenaway Medals, Burningham debuted as a children’s writer and illustrator in 1963 with Borka: The Adventures of a Goose with No Feathers, kick-starting a career that would cover some sixty books.